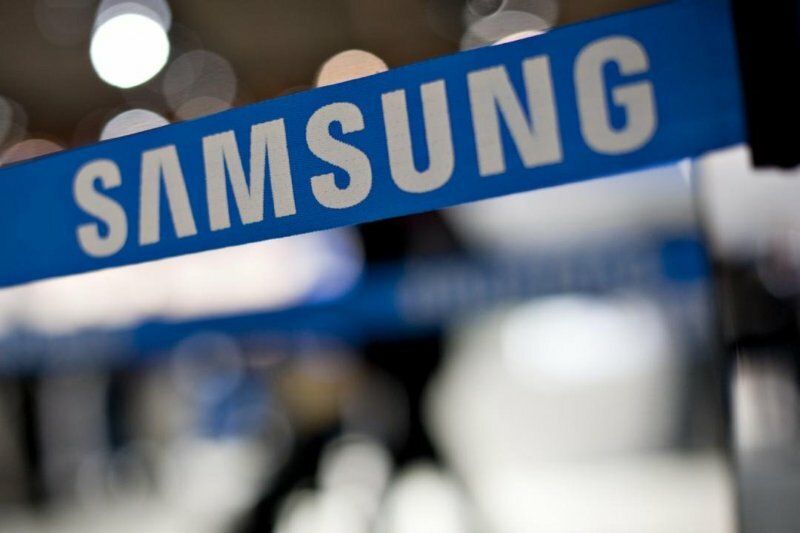 Nvidia and Samsung have agreed to settle all pending intellectual property litigation between the two in U.S. district courts, the U.S. International Trade Commission and the U.S. Patent Office. The move came just hours before the ITC was slated to decide whether it would ban Nvidia products from sale in the US. According to a joint statement released today, the companies agreed to a license a “small number of patents by each company to the other," but there will be no broad cross-licensing of patents or other compensation. Nvidia originally filed suit against Samsung and Qualcomm in September 2014, accusing them of ripping off its graphics technology for their smartphone chips. But things sort of back fired for the company, as Cnet notes. Instead of collecting patent royalties from smartphones and tablets with Samsung and Qualcomm chips, it had an an ITC administrative law judge rule against it and invalidate one of Nvidia's three patents because the technology had already been covered in previously known patents. Samsung countered with a suit of their own, claiming Nvidia had infringed upon patents related to some of the basic circuit designs that saves costs for the manufacturers, and enables better video performance. In December the ITC upheld its initial ruling and said that Nvidia actually infringed on Samsung's patents. As a result of today’s agreement Nvidia will also be dropping its case against Qualcomm.